Happy Friday, friends! Tomorrow I turn the big 2-6 (which is how old I've been saying I am since last year). I seemed to have skipped over being 25. Hopefully, I'm off to Florida this weekend -- weather depending. Wish me luck! NYC Life: Social life has been boomin' lately! Last weekend my friends and I went up to Rye to hit some golf balls, Tuesday we had a softball game in Central Park (where I played very well, btw) and then last night my best girlfriends from work went to a margarita party at NYAC (pictured above) and I don't know about them but I'm feeling it today. Every part of my body hurts but mostly my feet. Those poor, poor feet. Weekend Plans: I'm off to Palm Beach to celebrate my birthday! It is notoriously known to rain on my birthday (every year since freshman year of high school) so hopefully we can break the curse by being in Florida! 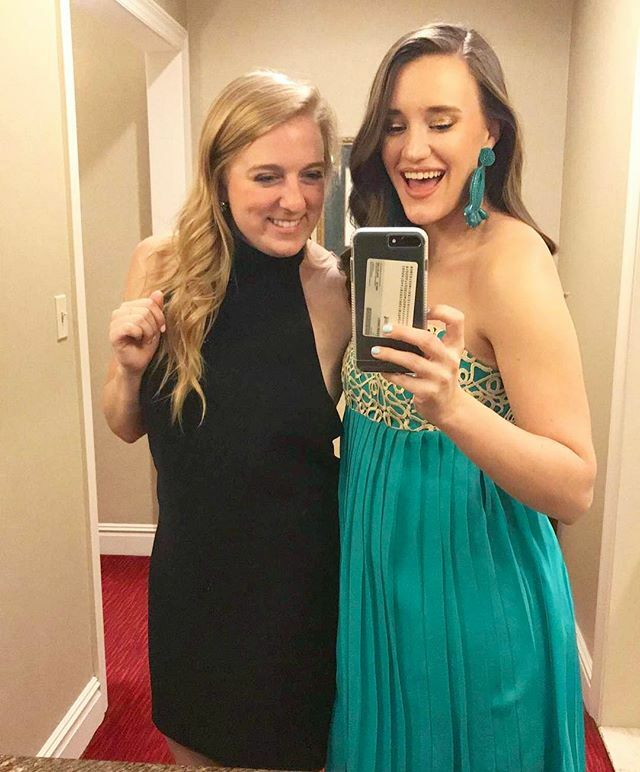 Favorite Blogger Post: Caitlin is engaged!! Song of the Week: Baby Lets Lay Down and Dance -- an oldie but a goodie! It's just such a happy song! A Must Read: 10 Royalty-Free Music Sites you should know about -- this is huge for content creators on YouTube or anyone who is looking for music to use in videos. There are some really great places on here!